Full WordPress backup is a best practice than taking a backup of the individual database for your website. As the database contain only the content of your website such as pages, posts, comments etc. But what about the modifications in CSS file, images, and themes files they are not included in your database. So, WordPress Full Backup gives you an insurance that at any point of time your website is always with you. Backup plugins are much reliable than using phpMyAdmin or Cpanel for taking backup automatically. Backups are really helpful in many cases. For example, if your website gets crashed accidentally, hacked or accidentally locks out. WordPress plugins directory contain hundreds of plugins, and also the directory has some free and paid backup plugins for WordPress to give full WordPress backup solution. 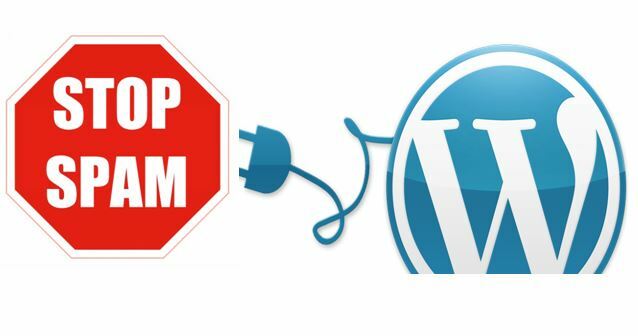 So, today in this article we have gathered some free but best WordPress backup and restore plugins for your website. Beside using WP backup Plugins there are also some manual options to take backup of your database and website. 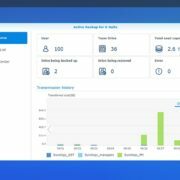 The Wpbackup plugin is very simple and straight forward plugin with restore functionality and dropbox integration. 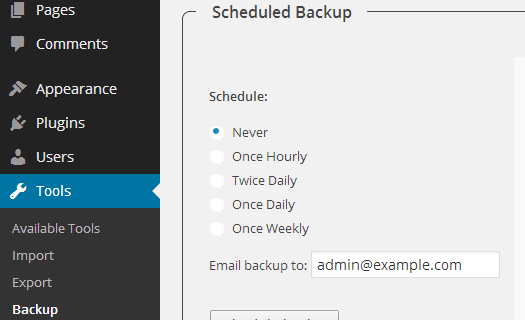 WP Backup will back up your entire site including your database and all your files on a schedule. Uses zip and mysqldump for faster backups and more. Duplicator is a complete backup solution that not only backup your database but also clones your entire website. This WordPress backup and restore plugin can performs clone, backup, moves and transfers your entire site from one location to another. It also gives a feature to schedule your WordPress automatic backup which makes it an ideal solution.This also helps in WordPress backup and restore it to the new server. 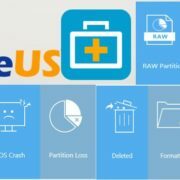 UpdraftPlus is also very popular and complete WordPress free backup plugin. UpdraftPlus gives you an ability to back up your files to the cloud such as (Amazon S3 (or compatible), Google Drive, Dropbox,Rackspace Cloud, DreamObjects and more. The updraft WordPress paid version also backs up to Microsoft OneDrive, Microsoft Azure, Google Cloud Storage, SFTP, SCP, and WebDAV. This WP Backup plugin allows you to backup your WordPress database tables. However, the plugin has 400,000 downloads . If you just want a dedicated WordPress backup plugin to backup your core database then WP-DB-Backup is for you. You can directly backup your database from this tool if you not able to use your phpMyAdmin to backup WordPress dataabase. BackupWordPress is a WordPress complete backup plugin that allows also allow you to take automatic WordPress backup. You can save your backups over Dropbox and Google Drive. 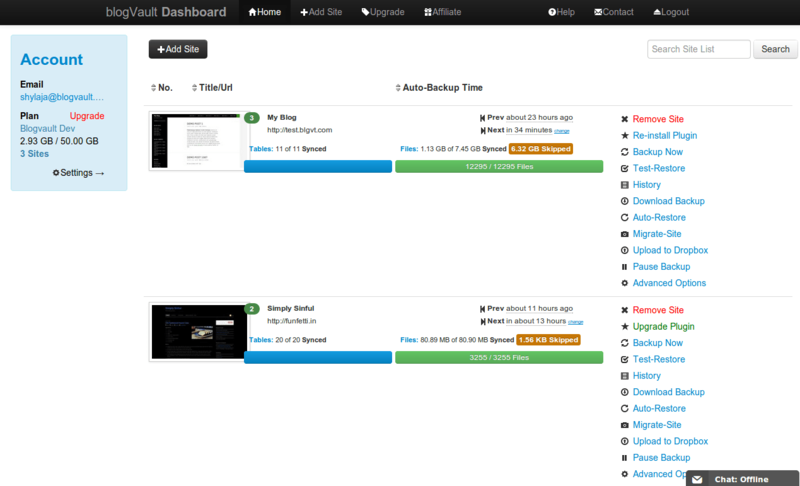 BlogVault is complete with good documentation support and automates daily backups of your WordPress site. Its automatic backup solution comes with Dropbox support also, if you want online storage. CYAN is not very much popular plugin but still worth to try. This WordPress full backup plugin helps you in creating a complete backup of your website i.e DATABASE + WORDPRESS Files and folder. It is a fork of the Total Backup plugin which is no more in the game and hasn’t been updated in over 2 year. CYAN also offers compressed and schedule option along remote storage options such as FTP, SFTP and FTPS. 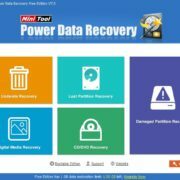 Theses are some best WordPress backup and restore plugins which we have listed here. If you this we have missed some good free plugin then mention it in a comment.